Lucifer is a gorgeously Gothic work. Lee Garbett's utilizes a streamlined style that is light on details and heavy on the inks. There is an inherent darkness to Garbett's work that suits this series well. The colors by Antonio Fabela are mysterious and moody. And the letters by the legendary Todd Klein are as grand as one would expect. Holly Black does not do things by halves. 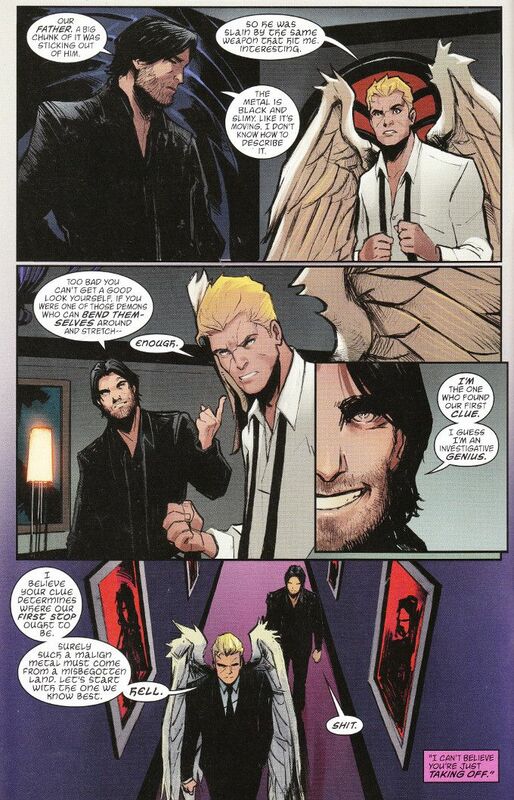 Within the span of two issues, she has perfectly captured the essence of the characters from Neil Gaiman's The Sandman and Mike Carey's Lucifer and begun telling a tale that is familiar yet unique. 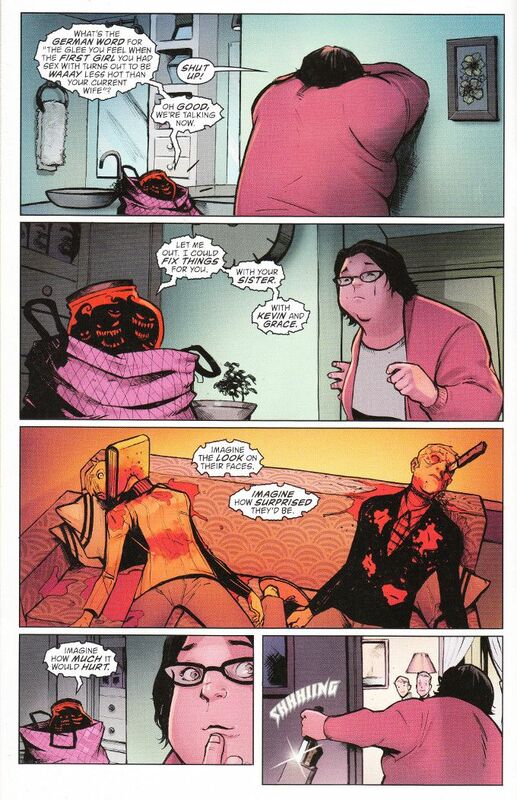 It remains to be seen what may come of the subplots involving various mortals, including a school-teacher who finds a bottled demon in her parents home that may be familiar to long-time Vertigo Comics readers. All I know is I cannot wait for next month's issue!